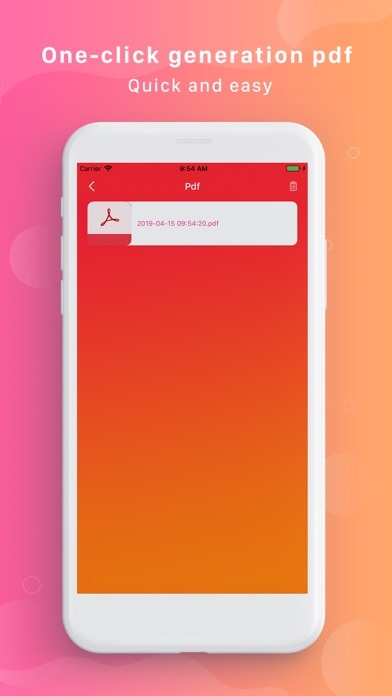 Image PDF Converter is an easy to use, intuitive JPG PDF converter. Select a photo for each page layout and convert the image file to an adobe pdf file. Create a collage using a photo collage layout, or select a page layout with photo text to annotate the photo. 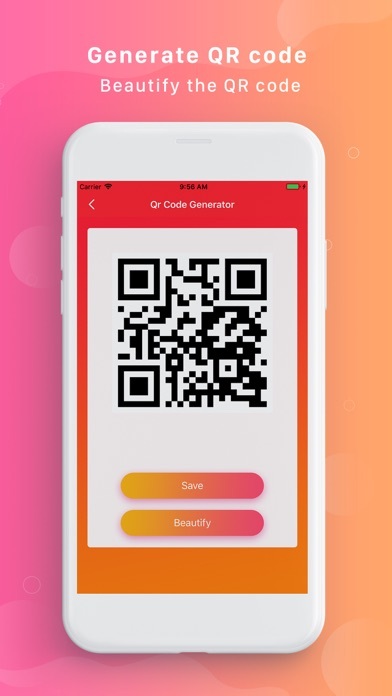 The following features are supported: Support text URL can generate QR code, image, color beautification, and add avatar as LOGO. 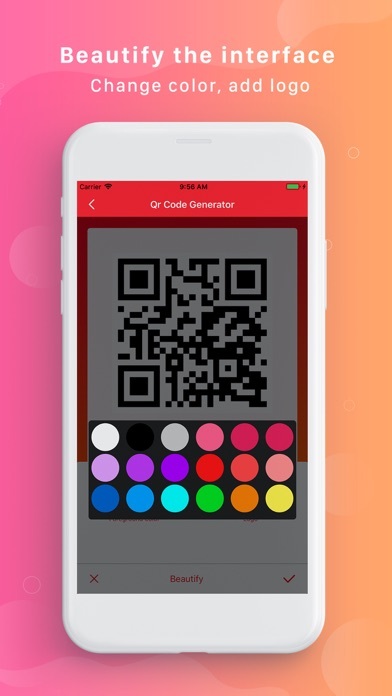 Just 3 steps to beautify your QR code and instantly make your QR code look new. The QR code is quietly rising, you can take a photo anytime, anywhere, sweep the QR code around you and explore the secrets. Text QR code: There are too many words to say to the TA? Sorry to say export? 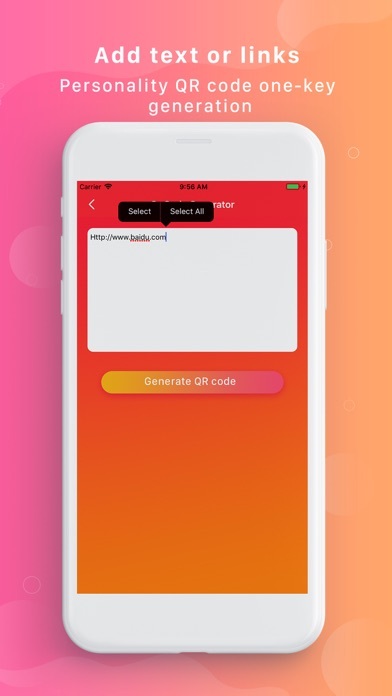 You can try to generate a text QR code and give TA a little surprise! Can open the link directly - Simple operation, picture text can generate QR code, used to make surprises!